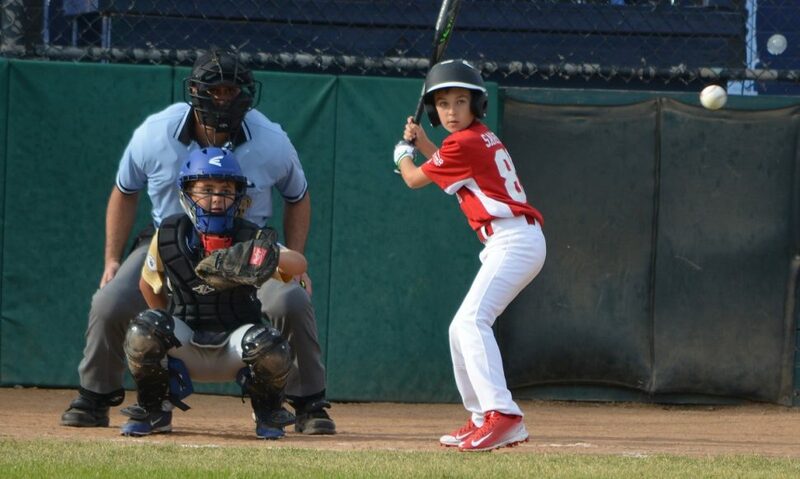 David Rosa put an arm around his neighbor’s son, Alex, whose nose was bloody after a “freak foul ball” hit the boy during a recent San Juan Capistrano Little League game. John White, Alex’s dad, said Rosa eased the young athlete back into playing ball despite him feeling reluctant. Although his son wasn’t the biggest fan of the sport, White said Rosa created a great environment for both their sons to participate. On Monday a shadow of grief was cast over Long Beach, as well as San Juan Capistrano, where Rosa lived for at least eight years. 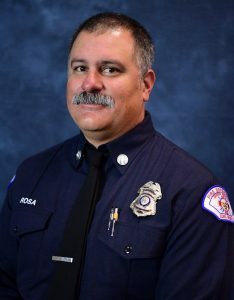 Rosa was fatally shot while responding to a fire at a Downtown Long Beach retirement building in the early morning hours. Those who knew Rosa, a veteran of the Long Beach Fire Department for 17 years, remember a father and mentor. Rosa participated as a manager, umpire, coach and past president for the San Juan Capistrano Little League, where his son played. Rosa coached Alex for three years. 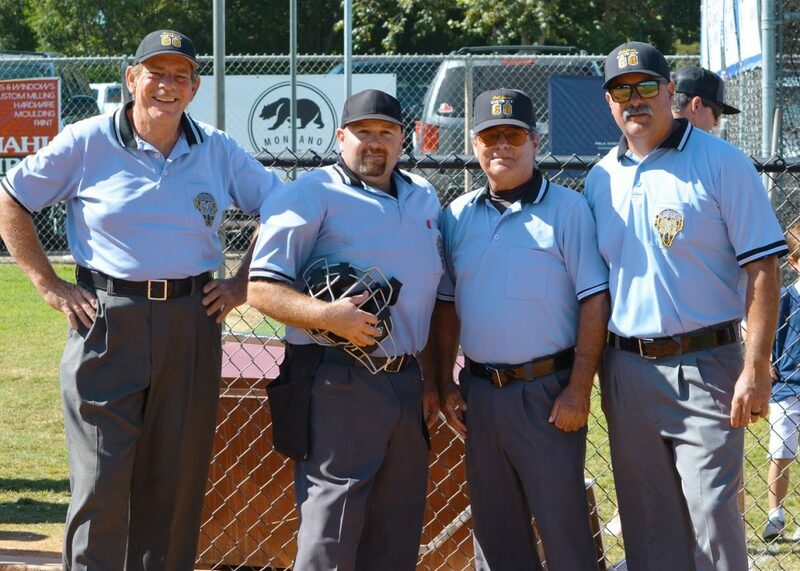 David Rosa (top, far right) with other umpires during a San Juan Capistrano Little League game. (Bottom) David Rosa umpiring a little league game. Photos courtesy of Todd Strane. The news of Rosa’s passing was shocking to White. On Tuesday evening, San Juan Capistrano Little League has an all-star game scheduled at Ladera Ranch, where White said there is a plan to host a memorial for Rosa before the first pitch. White and his family plan to attend. Todd Strane, a past president of the league who knew Rosa through their involvement over the past six or seven years, said they’ve organized a moment of silence, and two fire departments will attend to bring a firefighter’s flag out onto the field. “I can’t say it any more succinctly, Dave was as good a guy as you’re going to find,” Strane continued. “I’m not saying that because he passed away yesterday. […] He was good with the kids, he was good with the parents, he was good with his board members, he was very mild mannered, he just loved baseball, he loved being involved with his son, he loved seeing the other kids grow[…]. During a press conference Monday, LBFD Chief Mike DuRee described Rosa in similar terms. White’s wife, Laura, told the Post that her brother is also a firefighter and works for Station 10 in San Francisco. The crew there is planning to send a rig down to Long Beach in memory of Rosa, who worked for Station 10 in Long Beach.